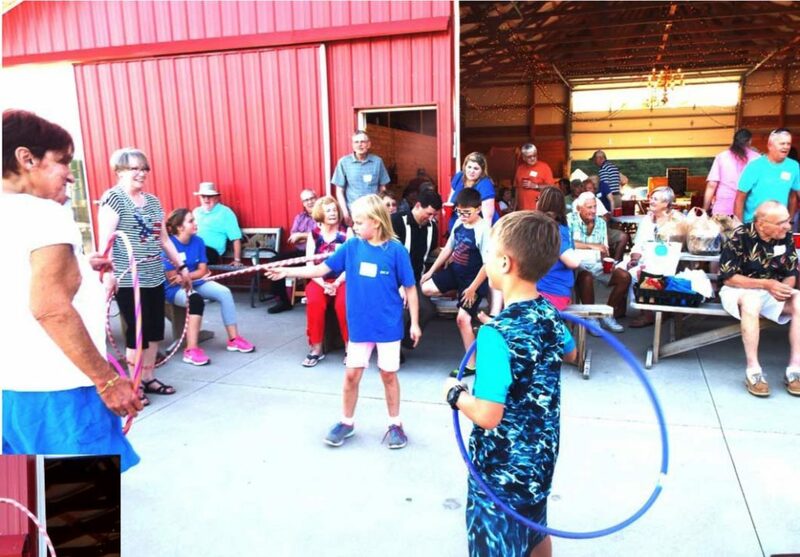 On June 16th we hosted a Church Picnic at the Marlow’s Barn. 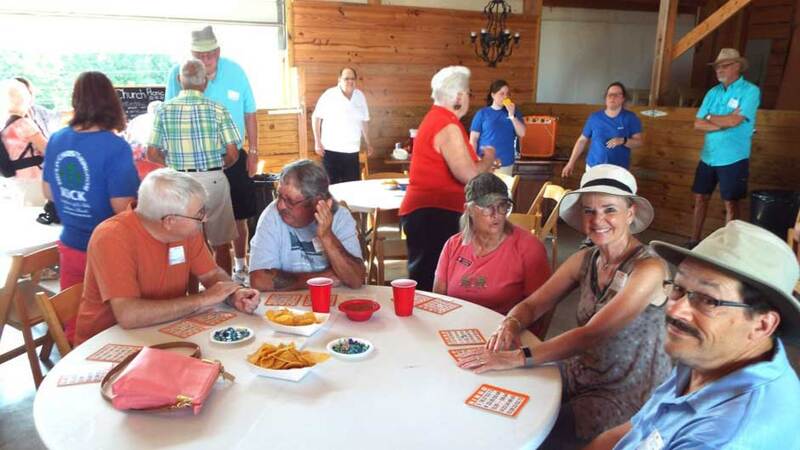 It was a wonderful opportunity for old and new members alike to fellowship. 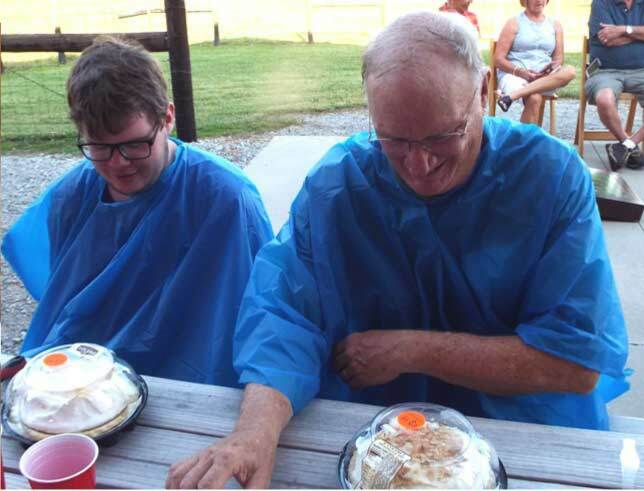 Bingo, corn hole games, hula hoop and pie eating con-tests, kept us all smiling and competing. It was great to see so many young and older participants! The KICK’s kids and their leaders were very helpful in all aspects of the day. We want to extend our thanks to KICK’s and to all the other volunteers who helped to make it such a success. We cannot forget to thank Tom Towers and Bob Moosekian for grilling the burgers and dogs in the not so pleasant heat of the grill and the radiating heat of the asphalt!! Job well done everyone. At last count 138 attended! Can’t wait for next year’s picnic! !